Since we don’t have a real mantel – I have turned the hubby’s speaker shelf that we built out of a stair into my faux mantel! And when I say that I turned it into a faux mantel – what I mean is that I have claimed all the space not being taken up by the speaker! Try to ignore the large speaker in the middle! So on the right – we have my fantastic new Noel word art sign that I knocked off from Pottery Barn. I love how it turned out and love all the wonderful comments you guys have left me on it! I also made this lovely little tree out of some of the mini ornaments they have been selling in the Target $1 bins. Anyone else pick those up? I will post a tutorial on it later this week! Now on the left hand side – to mirror the height I had with the Noel sign – I put up a wooden Santa figure that my Hubby’s Nanny made. Yeah – you heard me – she made it. She cut it out of wood herself and hand painted it! Not just one – she made a bunch! Hand painted!!! I wish for that kind of talent! I also put up a smaller ceramic Santa and a mosaic snowman hurricane vase! Very festive! So there you go – it is pretty simple. But it looks great sitting over top of my TV! The height of the two wooden pieces is just perfect with the vaulted ceiling in the room! I have a few more tweaks I am making and then I will show you some of the rest of the holiday touches I have added around the house. Black Friday – for those who don’t know it by its official industry name – is the day of mad crazy 5 am or earlier shopping that happens the day after Thanksgiving. Love it or hate it, it has become a fixture of the American shopping landscape. Some of us love it a little more than other – aka – the crazy Target Lady. (Those commercials CRACK me up!) Me – I am in the “Whoohoo – Let’s do it” camp! This week, my mom, lil bro and I will take our trek out to hit the stores at the crack of dawn. It is kinda a tradition we like to do when we are all together! If you love the Target Chick – you have to go check out her Black Friday Tip Videos! Hysterical! Congrats!!! She wanted to get a Guidecraft Kitchen Helper. I wasn’t sure what that was but how cute is this! It helps lil ones get up to counter height so they can help! And keeps em in there safely! I love this! Great choice miss Diva! Please send me an email with your info and I will get the details of how to redeem your card back out to you. It is Mood Board Monday time again! I told you guys I love this party because it lets me really get creative to either think outside the box or create a space I have been dying to create anyways. Now for this month’s challenge – we got to pick between three vignette pictures that we could either choose to incorporate in our design, use as inspiration as the room they could have been taken in, or create a pallet or design them around them. Well, I took one look at the photos and the first one just jumped out at me. Oh I love it!!! And since I just did a post a while back on gray rooms – I decided that I was going to use this as a color/theme inspiration picture for my room! So this is what I came up with – I could soooo live in this bedroom! I started with traditional furniture in a modern gray finish. Tarnished metal accents in the chandi and the mirror give it an antique feel. Vintage prints of Paris and the Eiffel Tower along with a clock with vintage numbers continue that theme. The rest of the accents in the room were either cream or black to play off those colors in the vintage prints. I love the room! Even better that the majority of the furniture and accents were all from discount stores! So what do you think? Does the room invoke the same feeling you get from the picture? Don’t forget to hop over to Sarah’s and check out the rest of the Mood Board Monday entries! I don’t know about you guys – but I love those fancy monogrammed coir rugs that you see in catalogs. I don’t like the price though. So when I stumbled across this HUGE rug for $7.99 at Ikea a couple of weekends ago – I decided to see if I pull one off on my own! Seriously – this thing is 24x36! I love it! I decided that I would like to do a single letter with a border. So I grabbed a great initial that I already had – the one off my fall wreath! I traced out the letter with a pencil onto some card stock and then cut it out with an razor cutter. To make my border and tape off my stencil – I used duct tape. Seemed to stick better than painters tape! Here is a view of the start of the taping. Now I forgot to take a pic of it all taped up and ready to spray but here is a look at the final project. I really like how it turned out! For $8 bucks – I think it works perfectly! I will say when you spray – make sure you spray as vertically down onto your stencil as possible. 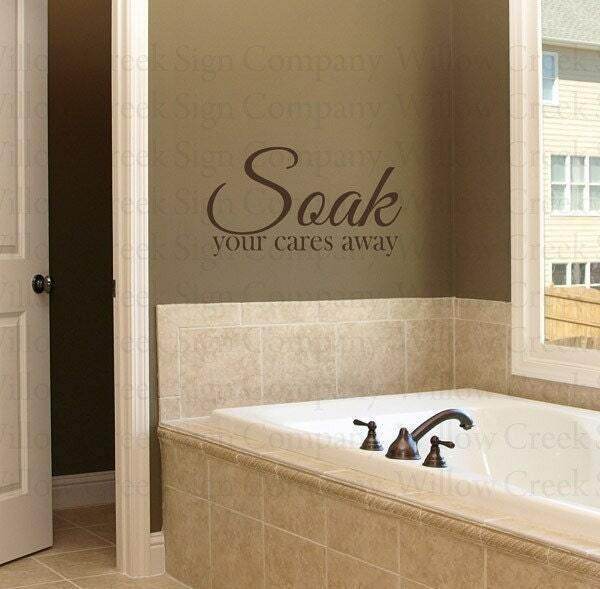 That way you won’t get spray up under your stenciling. 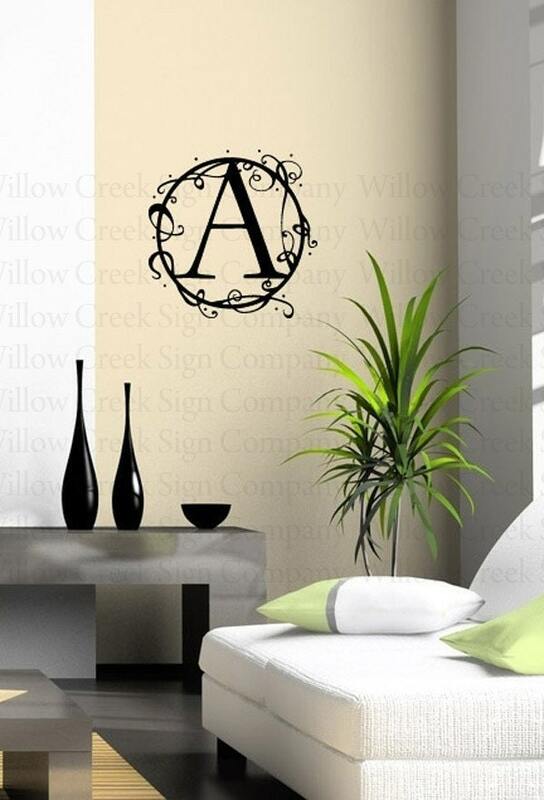 Since we are renters, I love the way vinyl allows you to change up your decor without sacrificing your damage deposit! It is also a great way for home owners to make a quick easy change for their home too! With that in mind, I found eight great vinyl pieces that you can put up in your home to instantly change it and give it a whole new look! Love this entry way vinyl “Welcome” sign. Would look so cute on a front door for the holidays. 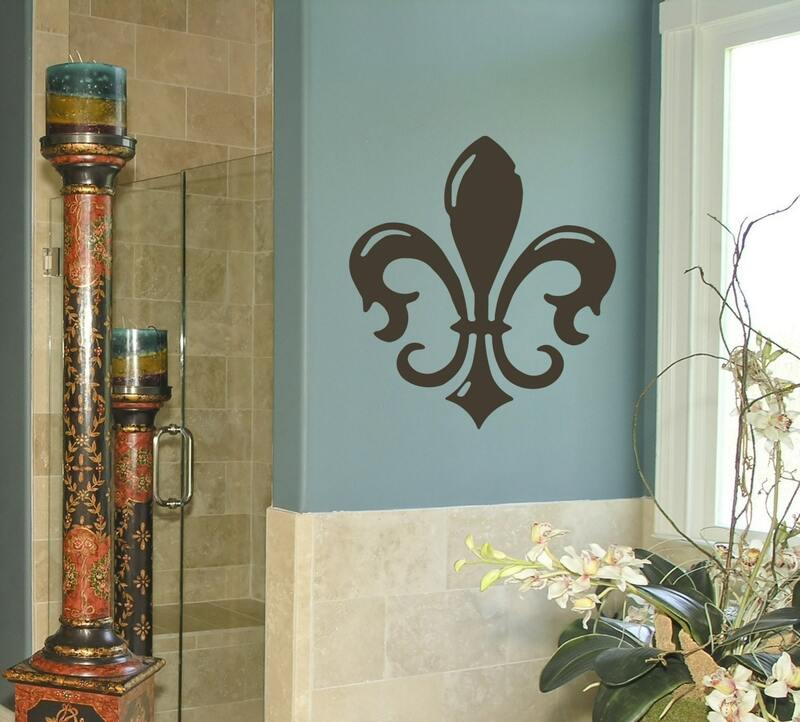 Love this giant fleur de lis – and it comes in 29 different colors! One of my favorite Open Sky shop items – love this set of custom number decals! Let’s you create the chic customized numbered look on anything! Looking for a different kind of graphic initial? Love the decorative swirls on this one! 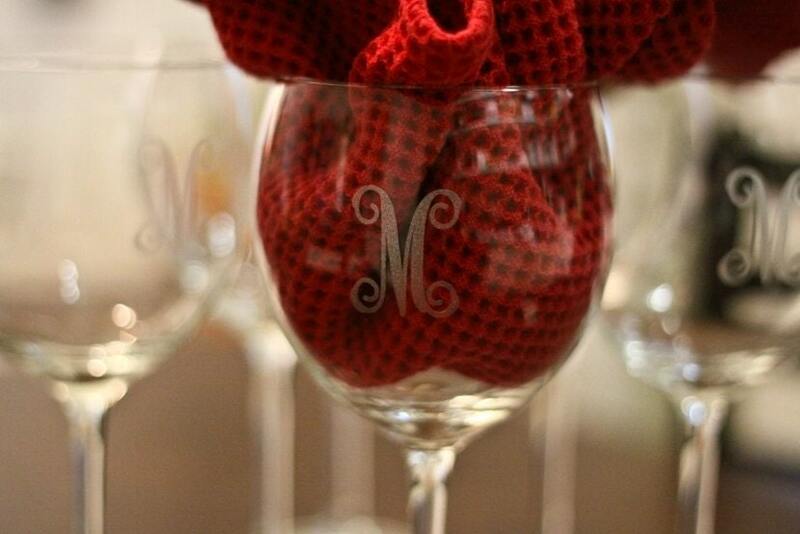 How freaking adorable are these – little etched monograms! What a great (and cheap!) way to customize a Christmas gift this year! A couple dollar store glasses and you have an awesome gift!! Ah … how relaxing … and perfect for the tub! Love the message here – such a great reminder of what Home really is! 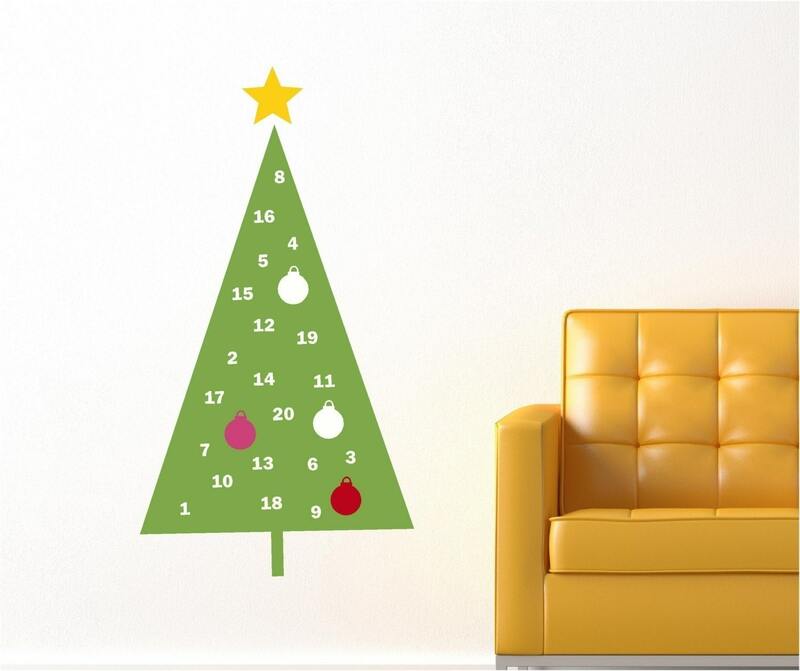 Perfect for the holidays – love this Christmas advent calendar! Takes up no space but still gives you that advent idea! So there you go! Eight great options for you! Have any favorites?? Get any new ideas?? Lemme know! One of my favorite online tools is Polyvore. What is Polyvore? Polyvore is an online fashion and interior design site that allows you to make digital style clipboards. It is the online version of a treasured idea board – your probably more familiar with the traditional version below with a cork board and push pins. What Polyvore lets you do is clip ideas like these straight off of websites and collect them in your own virtual clipboard like this. It is super simple to use. First – you sign up for an account with Polyvore. Next – you install the Polyvore clipper to your browser. You can follow the detailed instructions on Polyvore’s site. Once you have the clipper installed you will see it on your tool bar on your browser. See example below. Ok – once you have the clipper installed all you have to do is find a piece you love and then click on your new tool bar button. When you do – a little grey box will pop up and then any picture you hover over will get a little green box around it. Just like in the picture below. Once you click on the picture – another box will pop up that will let you change any of the details about the item that Polyvore will auto-populate for you. Then you can go back to Polyvore and add that new item from your items into a new “set”. You can keep adding other items from your items or other people’s items! All you have to do is go to “All Items” to see everything and be able to sort. You can also resize, flip and change the background on items. Once you have your set completed you can “publish” it and share it with the world. You have the option to share on Facebook, Twitter or embed on your blog. I like embedding the code into my blog! You can just copy the HTML right into your editor. So that is your little tutorial on how to use Polyvore. Now that you know how – I would also like to invite each and every one of you to participate Mood Board Monday this upcoming Monday (11/22) at Pewter + Sage. Sarah hosts this little shindig and it is a blast! I have gotten some of my best ideas there. What you need to do if you want to participate is just hop over and look at the inspiration pictures for this month’s party! 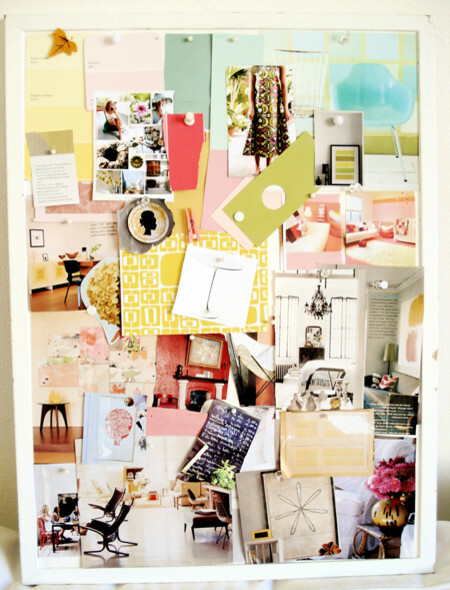 Then come up with your own Mood Board and link it up on Monday! So what do you think? Will you use Polyvore? Want to participate in Mood Board Monday? Lemme know! Whoohoo! It is giveaway time again! I know you guys just love that! This time I have a great giveaway from the folks over at CSN Stores! 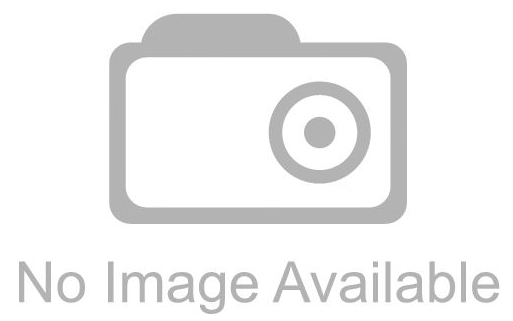 If you haven’t ever shopped CSN Stores – they have it all! They have a network of over 200 stores so they are bound to have what you are looking for at one of them. Let’s say you need a couple extra dining room chairs for your Thanksgiving Dinner? They have those! The chair below – only $56 each! They also have dishes, serving pieces, stemware, bake ware, stone ware …. the list really could go on and on! Or if you want to get a head start on your holiday shopping you can do that too – since they have tons of gift ideas. So for today, CSN Stores is allowing me to giveaway a $45 gift card to one of my readers! What do you have to do to win? All you have to do is leave me a comment below and let me know what you would get with your $45 gift card. Easy peasy! That is 5 ways you can increase your chances of winning! Make sure you leave a separate comment for each way you have entered to win! The giveaway will stay open until next Monday (11/22) at 8:00 pm CST. I will announce the winner on Tuesday morning!